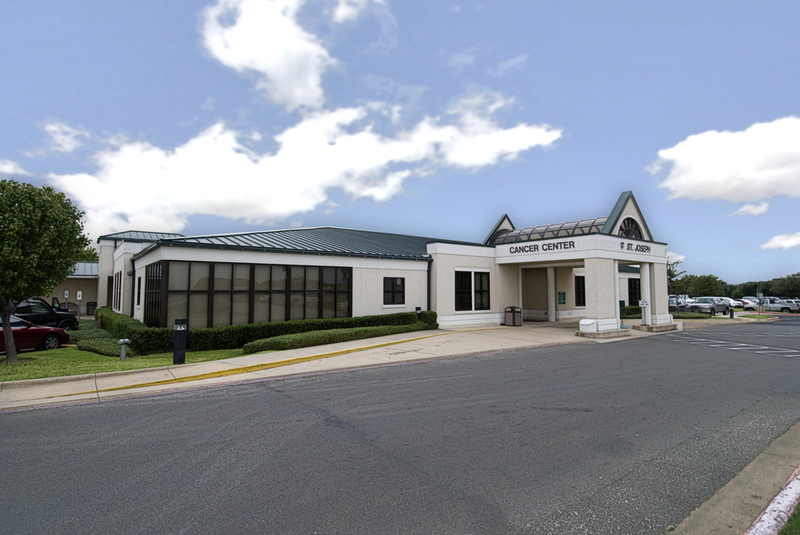 The Cancer Clinic is a multidisciplinary, full service cancer treatment center located in Bryan, Texas. 2018, 2017, 2016, 2015 winner, Texas Monthly "Texas Super Doctor"
2014, 2013, 2012 winner Texas Monthly "Texas Rising Star"
2018,2017, 2016, 2015, 2014, 2013, 2012, 2011, 2010, 2009, 2008, 2007, 2006, 2005, 2004 winner, Texas Monthly "Texas Super Doctor"
2018,2017, 2016, 2015, 2014, 2013, 2012, 2011, 2010 winner, Texas Monthly "Texas Super Doctor"
Dr. Tripathy started the practice of Medical Oncology in April 1982, in the then Bryan Professional Building in Bryan and stayed there until September 1996. At that time St. Joseph Regional Cancer Center was built, and Cancer Clinic moved to its current location: 2215 East Villa Maria, Suite 110 in Bryan. Dr. Jenkins joined the Cancer Clinic in July 1997. Dr. Fleener joined Drs. Tripathy and Jenkins at the practice in 2006.